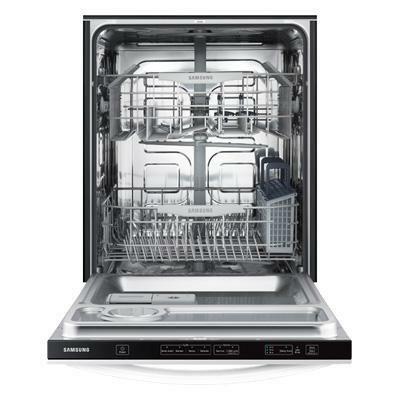 The Samsung F600 dishwasher offers a superior dishwashing experience that perfectly cleans your dirtiest dishes, runs quieter than the rest, and consumes less energy to save money. 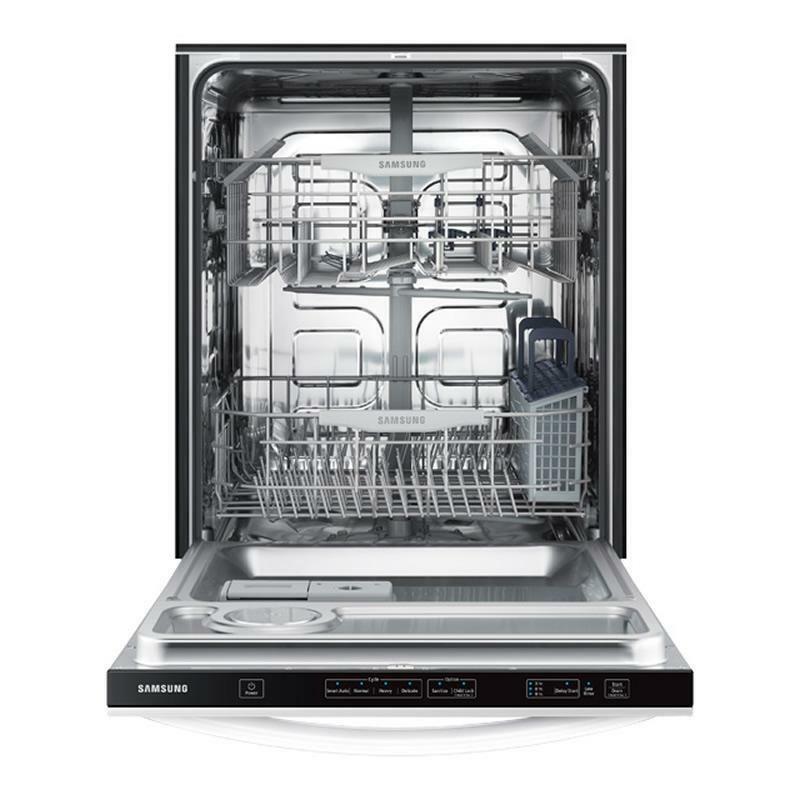 Different meals require different types and sizes of dishes, and this Samsung dishwasher with a flexible rack system was designed with that in mind. 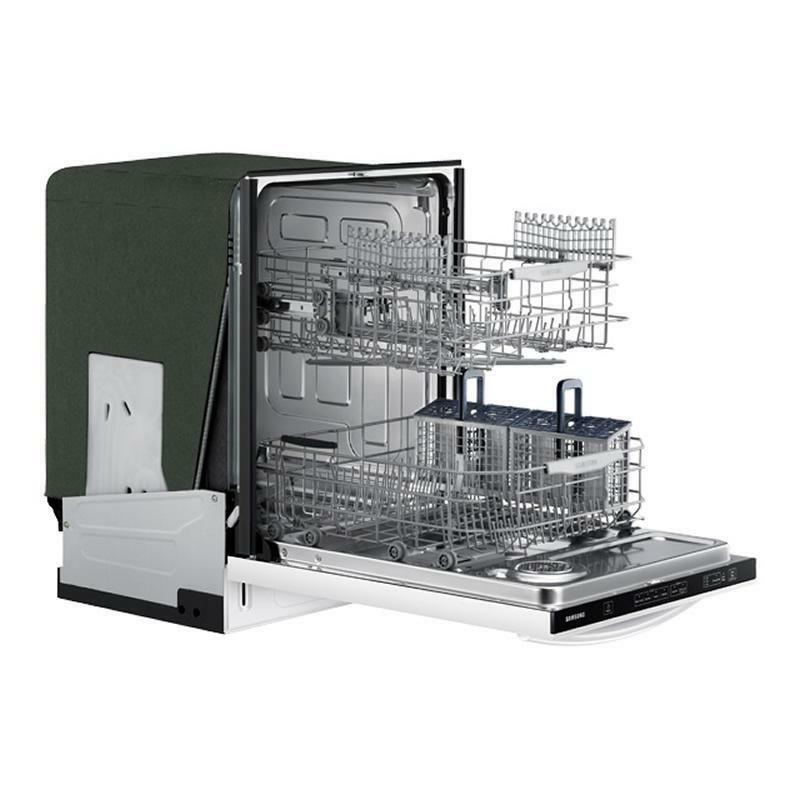 Tall pots, wide platters and oversized plates are no problem with a quick and simple height adjustment of the upper rack, either up or down, this dishwasher can accommodate any size item. 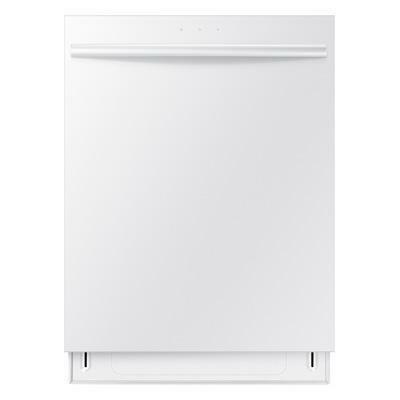 Life happens in the kitchen, which is why Samsung designed this dishwasher to have the lowest noise level in its class. Dinner table discussions, family meetings and homework sessions won't be disturbed thanks to a special insulation system that minimizes noise during the wash cycle. 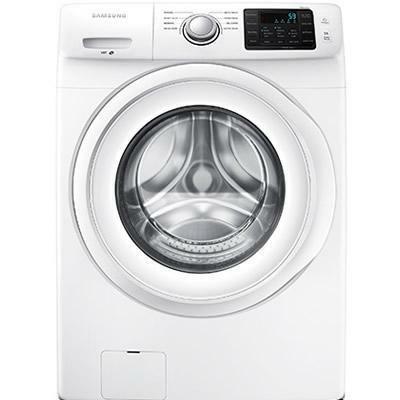 Committed to introducing environmentally conscious products that meet ENERGY STAR® standards, Samsung designed this dishwasher to have the lowest energy consumption in its class. The result is less energy and water use with each cycle, saving you more money over time. End the pre-rinse ritual and stop scrubbing baked on food before washing. 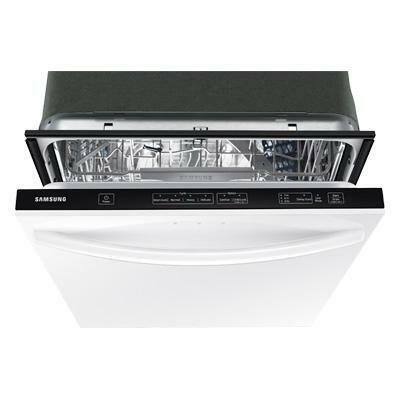 The Hard Food Disposer on this Samsung dishwasher delivers an advanced system for easier disposal of solid food particles. A double filtration system connects to the garbage disposal, eliminating the need to clean a filter and preventing residue build-up in the bottom of the dishwasher. Different meals require different types and sizes of dishes, and this Samsung dishwasher with a flexible rack system was designed with that in mind. Tall pots, wide platters and oversized plates are no problem with a quick and simple height adjustment of the upper rack, either up or down, this dishwasher can accommodate any size item. Premium design delivers a sleek , built-in look. The modern Stainless steel handle and the stylish Ice blue display complete the perfect kitchen. 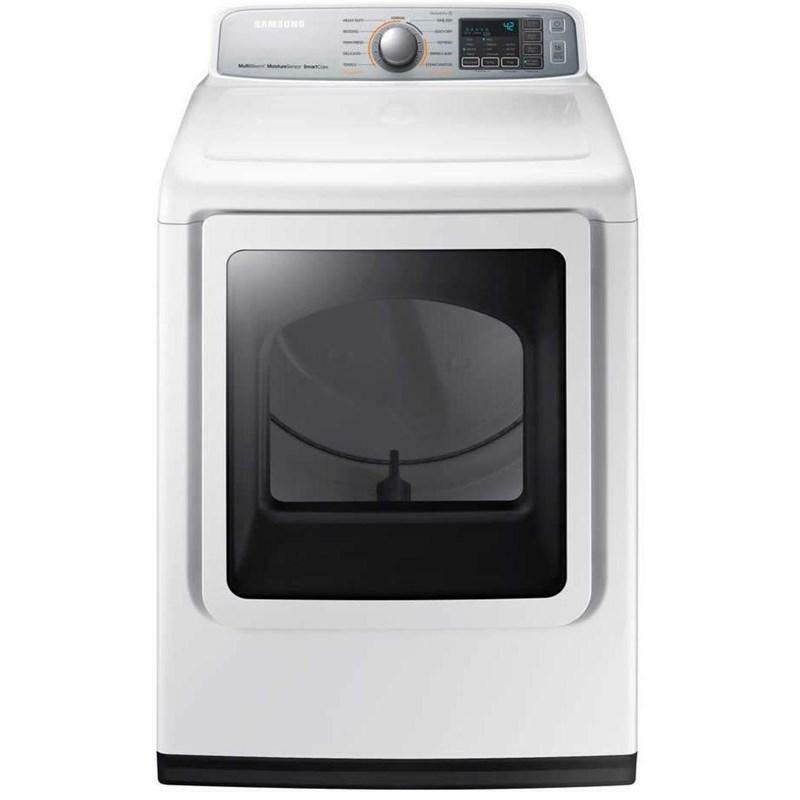 The premium and elegant exterior is harmonized with any modern household appliances. The upper rack tines can be folded three different ways to achieve the ideal angle for various dishes. Remove tines on the lower rack for platters and serving dishes. The Hidden Heater provides better performance and safety. It protects plastic from melting and prevents any possible injuries which may be caused by residual heat from the heating element. Advanced washing system allows for the disposal of solid food particles without the need to clean a filter. Wash away heavy foods easily without any pre-rinsing or scrubbing necessary. • Upper Rack Adjustable Height 2"
• Lower Rack Maximum Vertical Loading Dimension : 13.5"
Additional Dimensions • Dimensions (Adjustable) : 23 7/8" X 33 7/8" – 35 7/8" X 24 6/8"
Total Capacity DOE: 4.2 cu. ft. / 0.12 cu. m.